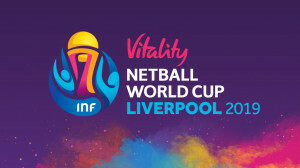 Mr Taylor is delighted to have been asked to have been asked to attend the Women’s Vitality Netball World Cup to be played at the M and S Bank Arena in Liverpool in June of this year. 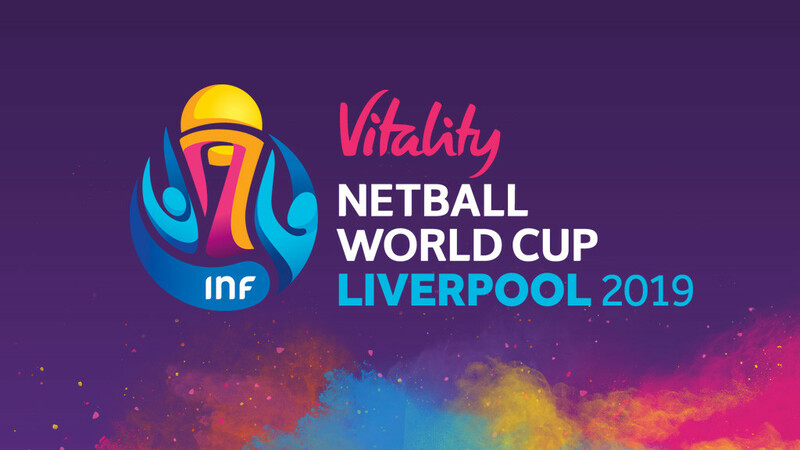 The World Cup will see 16 teams from around the World, selected from rankings and regional qualifying tournaments, play a 10-day tournament culminating on Sunday July 21st. Mr Taylor will be providing cover for any knee injuries during his tournament in his role as one of the leading knee specialists in the country. Mr Taylor said of their appointments, “It is great to see such a prominent tournament in the city and with England having such a proud history in the sport it will be interesting to see how they fair. To be involved is an honour and a pleasure and I look forward to the event eagerly.